Updates throughout this 2 bedroom bath and 1/2 2 story. New front doors. Kitchen remodel with appliances, granite tops, beautiful tile backsplash, tile floors, knotty alder cabinets with rollouts and soft close drawers. Cozy fireplace in the living room with gorgeous oak flooring plus a fireplace in the second bedroom upstairs. Bathrooms have been updated with granite as well. 1-car attached garage so you can walk right into you new home. This will not last. 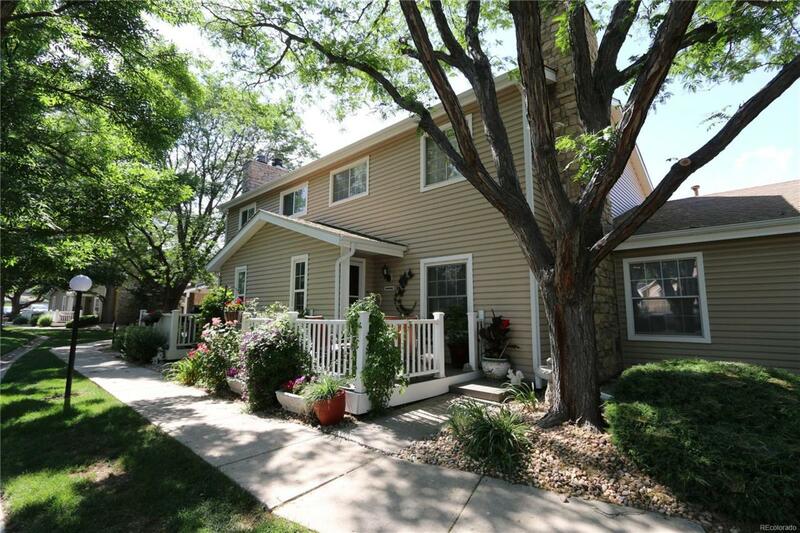 Minutes to parks, trails, restaurants, and shopping.